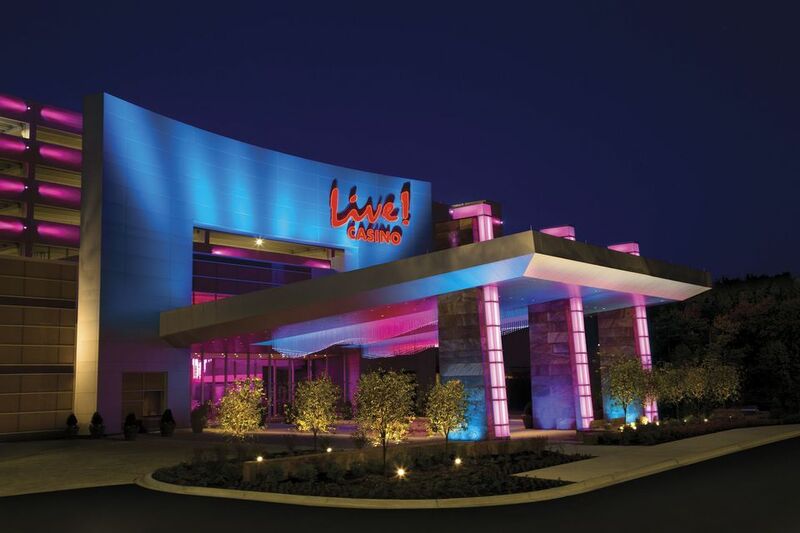 We are pleased to offer a group room rate at the LIVE! Casino. Reservations must be guaranteed by one night's deposit or a major credit card.